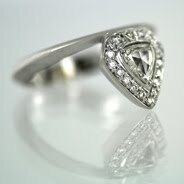 Vicente Agor Precious Jewelry: aol's shelter pop. So nice to be featured in various types of media. 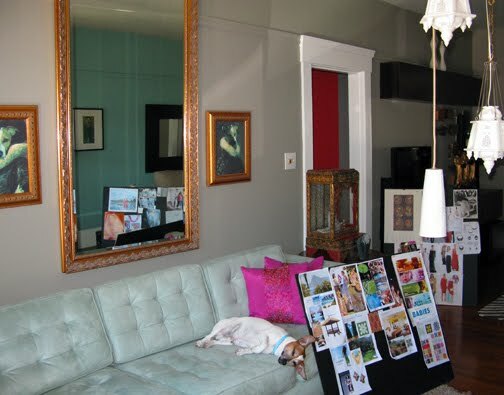 Love the living room (ah there is light outside of NY) and the inspiration boards. And, well, as much as I love your jewelry and think you are a major talent, I think someone else in the family might be the star--Patu--adorable! !